This short-film from Ilya Naishuller starts out pretty cool then goes flat-out bonkers. I can't really think of a better way to describe it than what's in the headline, but basically—if you're into first-person running and combat, this is right up your alley. Everyone good? How was your weekend? Playing anything cool? Feel free to talk games, films, hopes for Mirror's Edge 2, or anything else, here or over in the Talk Amongst Yourselves forum. 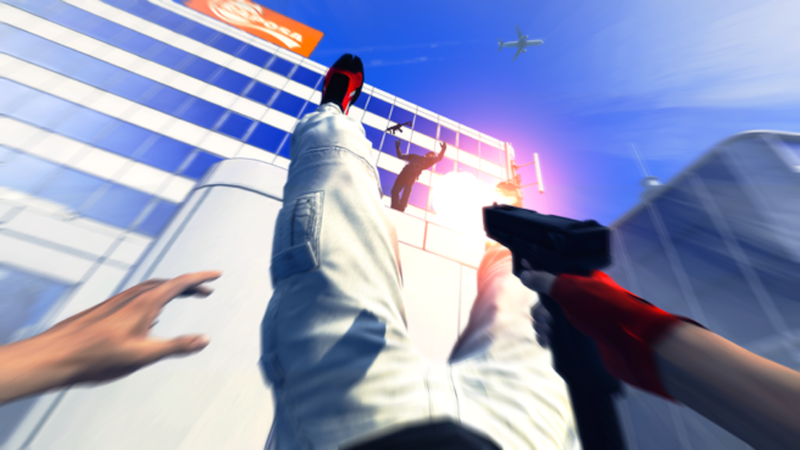 All that first-person climbing and running and rolling is awesome in Mirror's Edge, but Mirror's Edge is a video game. 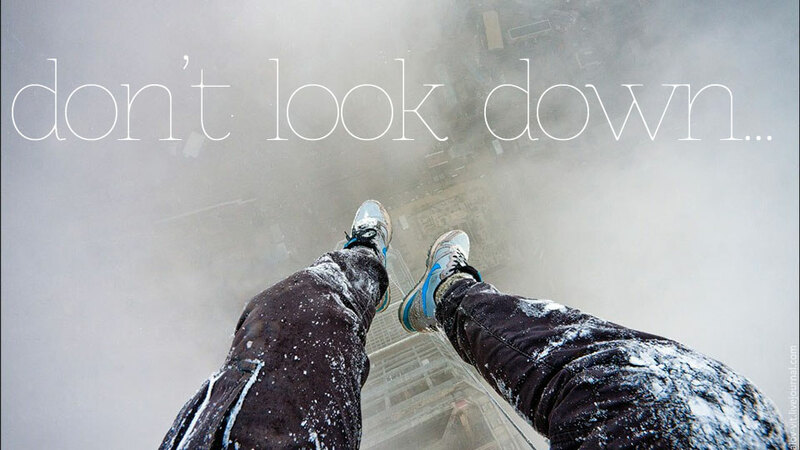 Seeing grown men do much the same thing on a skyscraper in Russia is as amazing as it is gut-wrenching. This is the first episode of Show Yourself, a series "about street underground culture, travels, adventures and really dangerous extreme sports!" The exclamation mark is theirs, but in this case, it's completely warranted. The opening seconds give you an idea of what's in store (and are probably the best footage in the clip), and while there's a bit too much interview, it's worth it for the footage of these lunatics working their way up a building (and then ice-covered crane) they're not supposed to be climbing. In addition to the video, there are some incredible photos here. UPDATE - Oh God, here's more, same basic idea (camera attached to the head of someone dangerously high off the ground), only better footage, since there's more "FPS" action. Remember Brink? I initially looked forward to that game because it promised me a parkour competitive shooter, and that idea seemed awesome. Alas, that wasn't what the game gave me. Not a good one, anyway. This Mirror's Edge inspired server mod for TF2, though? Looks like it might just pull it off. While in Parkour Fortress, speed, timing, and precision are used to the player's advantage (or in some cases, disadvantage) to pull off stunts and tricks while keeping momentum, and either reach the end of the course or to bring all of the flags to one location, thus winning the round. It's perfect because, any time I play as the scout, I'm mostly doing it for the thrill. His pace and speed are really something else. And this mod looks like it takes advantage of that. 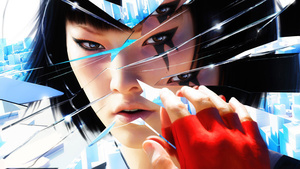 Few recent games have had as many requests for a follow-up as Mirror's Edge. 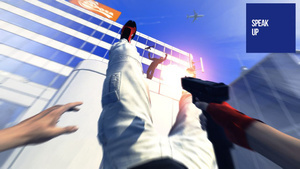 If you go by the amount of love professed for it on the internet, the first-person freerunner charmed the vast majority of people who played it. But the 2008 release didn't sell well enough to merit a sequel and it seemed that hopes for a Mirror's Edge 2 have been in vain. Until now. Cousins' comment jibes with what we here at Kotaku have heard recently. In 2009, EA CEO John Riccitiello told Stephen Totilo that prospects for a sequel were at a crossroads and then DICE exec Karl Magnus told Totilo that fans would have to "wait and see what the future holds." Reports that a Mirror's Edge sequel would use the Frostbite 2 engine that powers Battlefield 3 have surfaced and when I interviewed EA Games president Frank Gibeau in September, he said that the company is very interested in what fans want in a Mirror's Edge sequel. So it's seeming more like a question of when rather than if at this point. And, probably, also a question of current-gen or next-gen. Get your messenger bags ready, folks. In today's first-person platforming episode of the TAY-powered Speak Up on Kotaku, commenter Fernando Jorge thinks that EA should put together an online version of Mirror's Edge. I'm into it, Fernando. Until today's post I hadn't realized that Mirror's Edge online would be great. EA should go ahead and make ME2 a primarily online game. While I'm at it, throw Kinect in the mix. Should I be nailed to a cross for saying this? Maybe. Why online? Think capture the flag, tag, hide and seek, cops and robbers, races. It'd be unique and go hand in hand with ME's gameplay. Skill was in knowing the map and if it had a map editor then it would be infinitely fun. Gameplay and the looks, the best traits of ME, these two could improve without plot. Look at the amazing maps DICE created once they decided to go for total abstraction. It could still have urban environments, but it could also have low gravity jumps over floating blocks. There'd be no plot to narrow the possibilities. As for Kinect, frequently when Faith fell to her death I'd turn my face away, reflex. I'd also generally move like a moron while playing it. ME was about running, sweating, panting, the feel of the game isn't translated so well to the input method. Why not convey some of that physicality? If you duck, Faith ducks, you kick the floor, Faith kicks the wall, jumps. Control her head so you can look to the sides without changing your path. Kinect only control would be a disaster, it would have to be something simple, that enhanced the game, gave you more control over your character without adding a different command to every button. Of course, OPTIONAL would be the key word for Kinect gameplay. About Speak Up on Kotaku: Our readers have a lot to say, and sometimes what they have to say has nothing to do with the stories we run. That's why we have a forum on Kotaku called TAY. That's the place to post anecdotes, photos, game tips and hints, and anything you want to share with Kotaku at large. Every weekday we'll pull one of the best TAY posts we can find and highlight it here. Pop quiz: name the video game company leader that said the following: "I have not green lit one game to be developed as a single-player experience. Today, all of our games include online applications and digital services that make them live 24/7/365." That's EA Games President Frank Gibeau. His remarks—culled from promotional materials for an upcoming cloud gaming conference—caused a recent uproar. Many took it to mean that the company that publishes Mass Effect would be jamming multiplayer content into their titles, in an effort to try and stop folks from trading in a game when they've burned through the bulk of what it has to offer. But, when I spoke to Gibeau today at the New York Games Conference, he said that wasn't what he meant. "Let me clarify," Gibeau began. "What I said was [about not greenlighting] anything that [doesn't have] an online service. You can have a very deep single-player game but it has to have an ongoing content plan for keeping customers engaged beyond what's on the initial disc. I'm not saying deathmatch must come to Mirror's Edge." Gibeau chuckled at his own example and continued to explain what the shape of EA's game-making approach will be moving forward. "What I'm saying is if you're going do it, do it with an open-world game that's a connected experience where you can actually see other players, you can co-operate, you can compete and it can be social. Everything that we do, we see the telemetry coming in telling us that's the best way to build our business and that's the best way to build these experiences and be differentiated from others. Yeah, I'm not suggesting deathmatch must be in Bejeweled. It's just… You need to have a connected social experience where you're part of a large community"
When I mentioned that a certain sort of player still wants an experience that can't be interrupted through social interaction, he stated that The Sims plays that way. "The new Sim City, you can play single-player," he continued. "Mass Effect 3, you can play single-player. FIFA, Madden…"
"I still passionately believe in single-player games and think we should build them. What I was trying to suggest with my comments was that as we move our company from being a packaged goods, fire-and-forget business to a digital business that has a service component to it. That's business-speak for ‘I want to have a business that's alive and evolves and changes over time'"
Gibeau's thoughts sync up with the vision that EA CEO Peter Moore imagines as the future of gaming. But he says that there's still room for single-player games in that vision, too. "That was more where I was coming from," Gibeau explained. "That should not be misunderstood as the death of single-player games, or single-player experiences or telling stories. Narrative is what separates good games from bad games. Or great from good, even." So, don't worry about not getting a Campaign/Story Mode in the next Battlefield. It'll still be there, along with all the online elements that point at a more social, connected future. Apple's newest iPad came out last week, and, as expected, it's a gorgeous device. With more RAM, a beefier processor, and that super-shiny Retina Display, the third-gen iPad is certainly a powerful tablet. And a great gaming system. But for gamers, all that glitz and glamour isn't worth the entry fee. Not yet. Today I compared my new iPad with a co-worker's iPad 2. Though there are a few minor aesthetic differences (textures look a tiny, tiny bit better! ), games like Infinity Blade 2 and Mirror's Edge run just as smoothly on both devices. The old iPad looks and feels exactly the same way when you're playing games, to the point where you probably wouldn't be able to tell the two tablets apart. 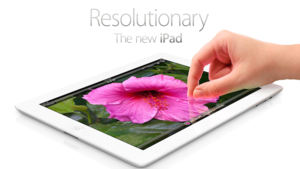 In other words, if you already have an iPad 2, there's no reason to upgrade. Yet. Remember, publishers like Electronic Arts have promised to develop optimized versions of many of their iOS games, while Epic Games has already announced a new Infinity Blade game that will likely look stunning on the newest iPad. Within the next few months, I expect that we'll start to see games that only work on Apple's newest piece of mobile hardware, much like iPhone games started to adapt to the iPhone 3G, iPhone 4, and iPhone 4S, rendering their predecessors obsolete. But none of that has happened yet. Of course, if you don't already have a device that can play iOS games (an old iPad, the iPhone, or the iPod Touch), this is a good time to get one. The iTunes library is growing larger and larger every day. Mobile games for Apple's ubiquitous devices can be cheap, addictive, and surprisingly deep. But if you have an iPad 2 and you're wondering whether enhanced gaming justifies the $500-700 it will cost you to upgrade? It doesn't. Not yet. What's the future of Mirror's Edge, that flawed but beautiful cult-favorite of a first-person parkour game? That question is nearly mandatory for any interview with a person of power at Electronic Arts and its development studio DICE, so of course I asked it last week when I was supposed to be interviewing studio manager Karl Magnus about his studio's new Battlefield stuff. (More on that later). "At DICE we are dedicated to making games, not just Battlefield games," Magnus said. Then he asked me if I wanted a sequel. Of course, I blurted, but what about you guys? You must get asked this all the time, I suggested. That's true, he laughed, and added: "We are constantly looking into and trying new things. Mirror's Edge was one of those tries. We're super-proud of the game. It wasn't a big commercial success from that point of view, but we're super-proud of what we managed to do with the first-person movement and these kinds of things. 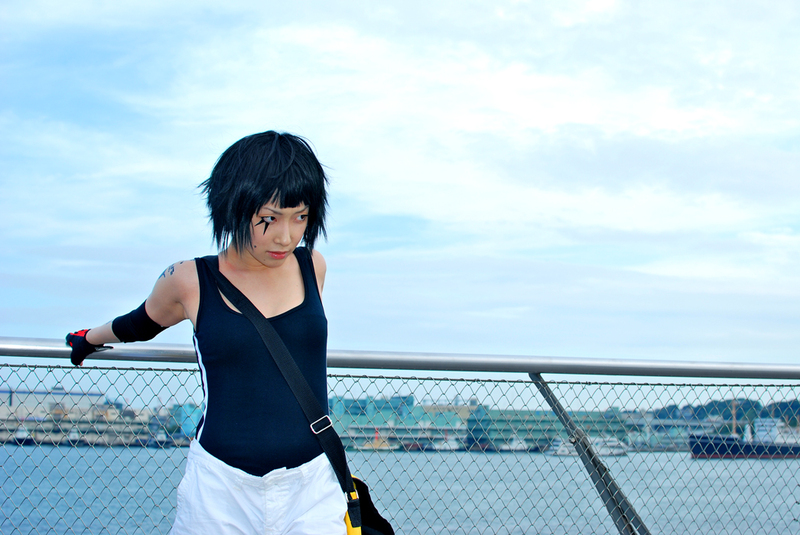 We love the universe and [Mirror's Edge heroine] Faith as a character and so forth. You have to wait and see what the future holds. We're not going to confirm anything now, but we're definitely considering all ways forward for the studio." Mirror's Edge was released in 2008. If you're tracking this, EA CEO John Riccitiello told us in late 2009 that a sequel was in development but "at a crossroads". At this point, we're taking bets on which will happen first, Mirror's Edge 2 or Ubisoft's Beyond Good & Evil 2. Hey, at least Mirror's Edge got an iOS spin-off. They take screenshots very seriously, turning them from promotional tool or keepsake into art. And not just the kind of art that you just stare at. The kind that's a little more practical, that you can also turn into wallpaper. Some of the game's you'll find in this gallery include Portal 2, EVE Online, Mirror's Edge and Modern Warfare, though you'll of course find a ton more at the link below. 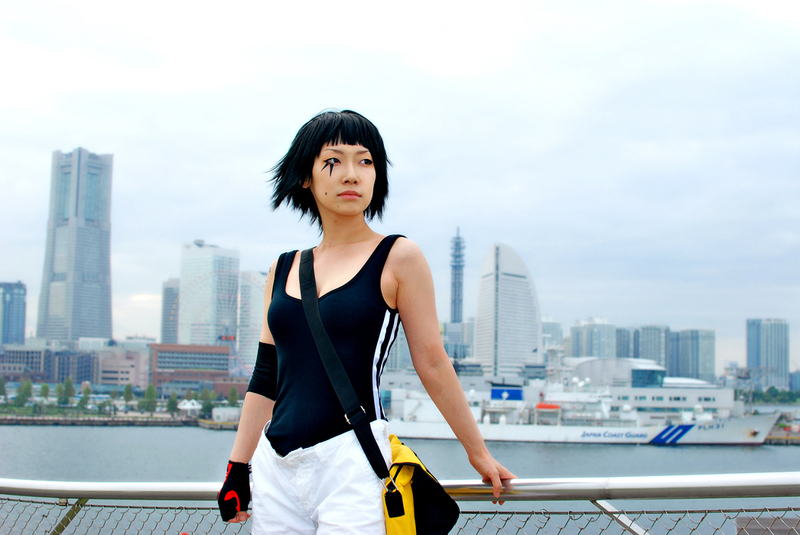 Is This the Mirror's Edge Cosplay You've Been Waiting For? It's the one I have. 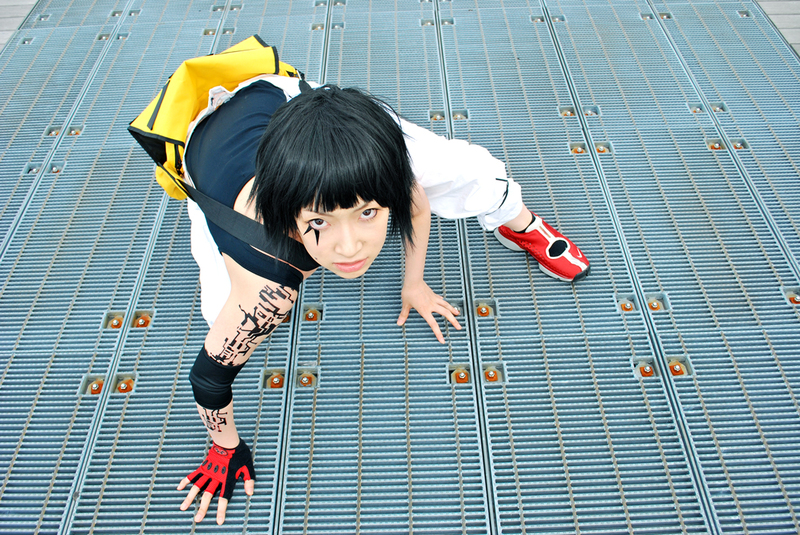 Cosplay superstar and Kotaku favorite Omi Gibson does her best leap of Faith. 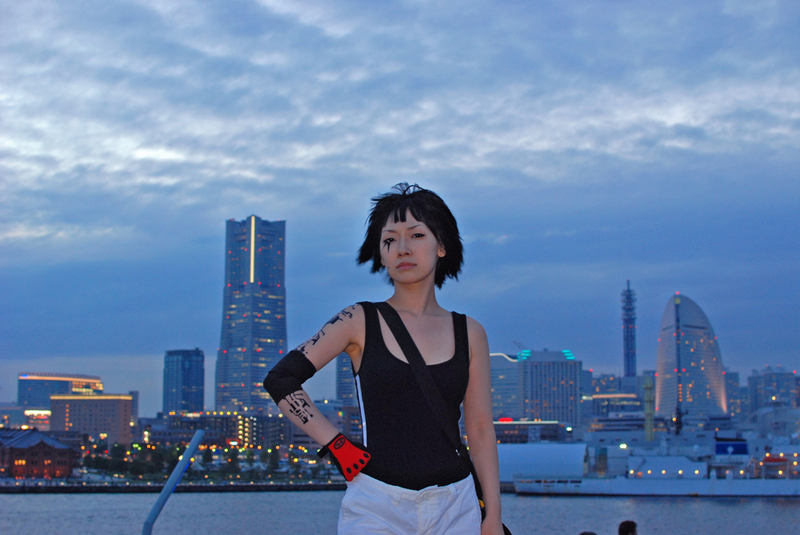 Her cosplay does a fine job of portraying the Mirror's Edge heroine, and, correct me if I'm wrong, but I believe this is the first Western game cosplay she's done. Omi specializes in Metal Gear cosplay as we as edgy, obscure game characters. As with Omi's cosplay, the costume, the poses, the pictures, the Omi—they just work so well! She's very good at what she does. 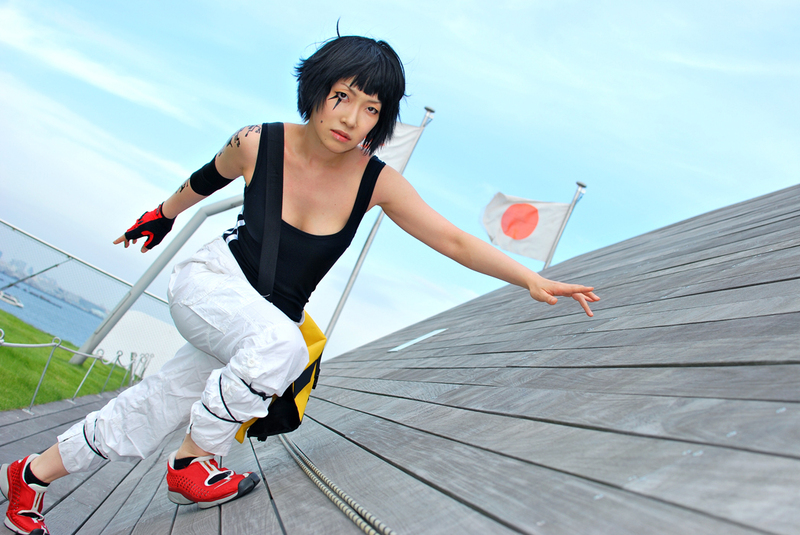 Mirror's Edge was released in 2008, and Omi was released when she was born.